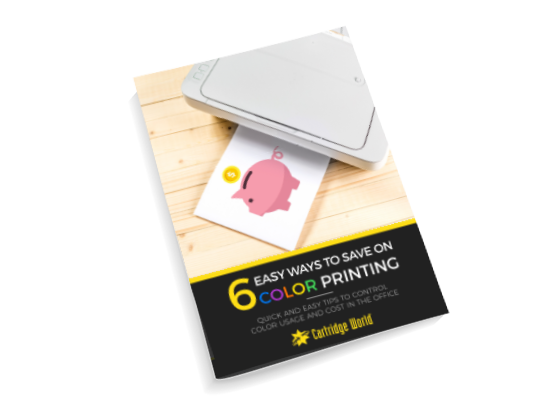 By reading our exclusive eBook, you’ll learn how quickly the suggested 6 practical methods will allow you to start controlling your color print volumes and costs! Download the free eBook below and start improving today! Cartridge World Solutions For Your Color Printing Needs!